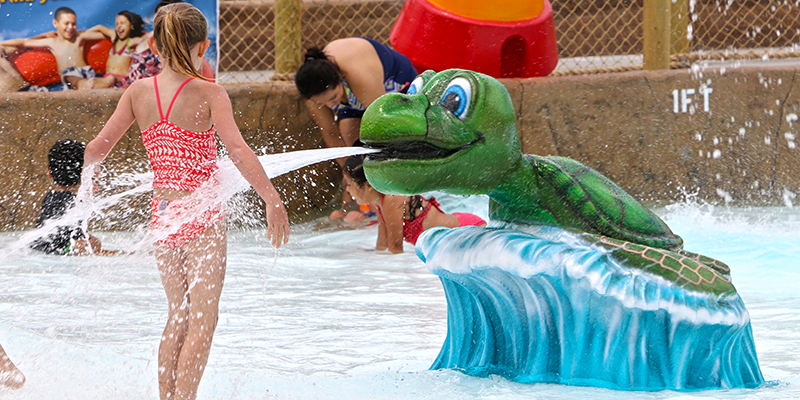 Water World waterpark wanted to create a family-friendly destination incorporating an attraction tailored to toddlers that would complement ADG’s Breaker BeachTM boogie boarding surf ride. 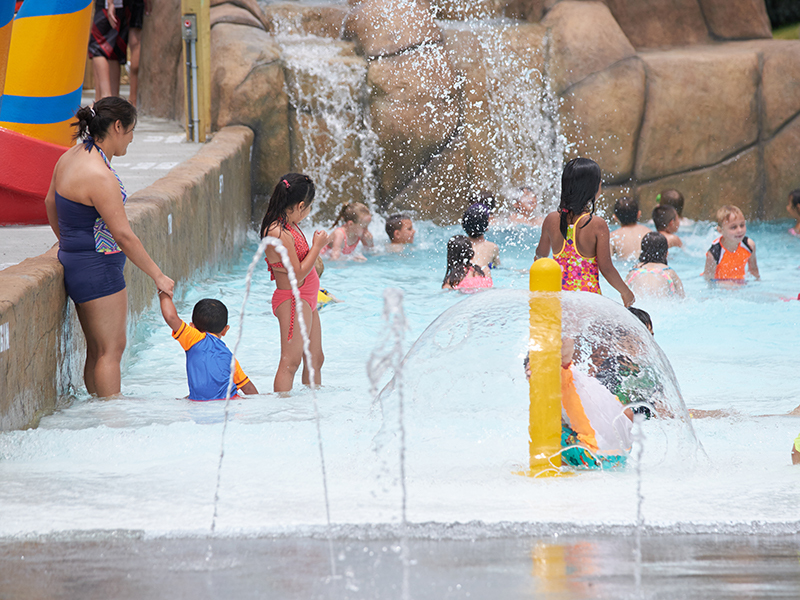 Built as a smaller version of ADG’s Mini HarbourTM water ride, this unique kid-focused mini wave pool attraction was the perfect fit for Water World. 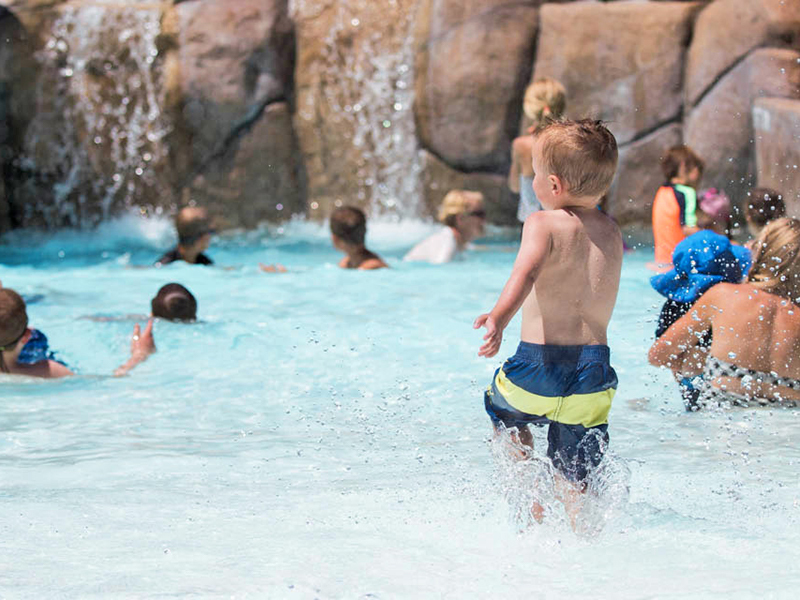 With 2 ft waves throughout, kids have the ability to jump, play and splash the time away while parents watch from the comfort of wide, low side-wall seating. 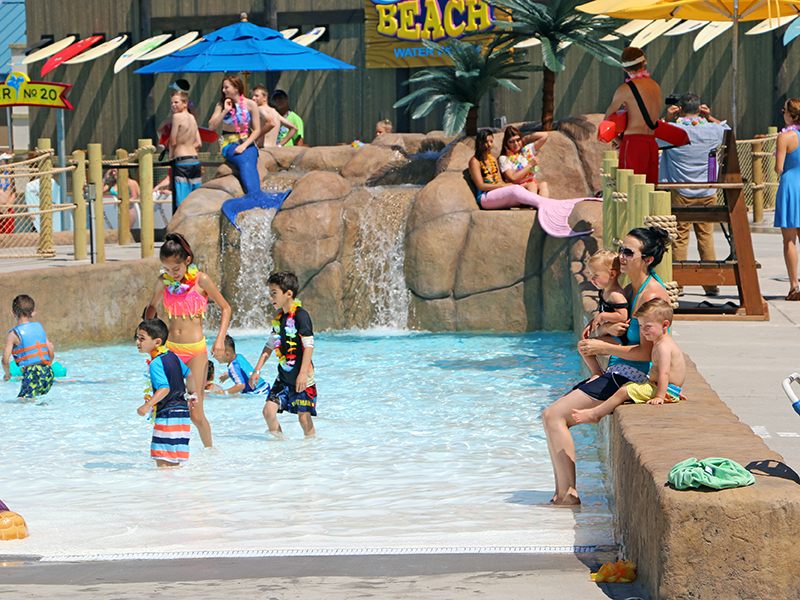 The Mini Harbour attraction at Water World was the perfect addition to their list of offerings and completed the area as a family-focused destination within the park. 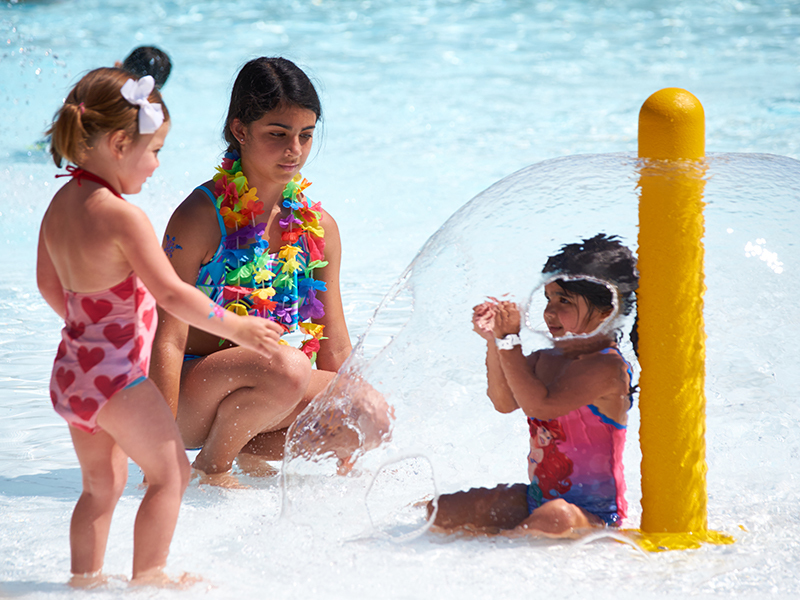 Teens and tweens have the ability to surf the ocean waves at Breaker BeachTM while toddlers can splash away in the mini wave pool, and parents get to sit back, relax and watch their children enjoy convenient amenities and F&B service. 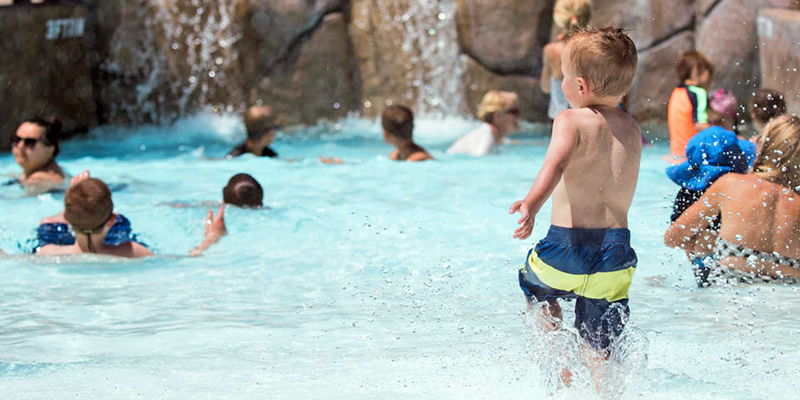 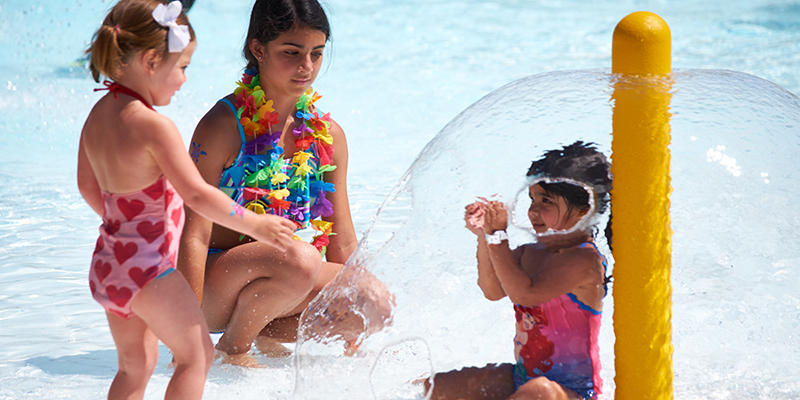 Water World consistently sees the Mini Harbour wave pool filled to capacity, and adults compliment the convenience of the seating and ability to monitor their kids as they play. 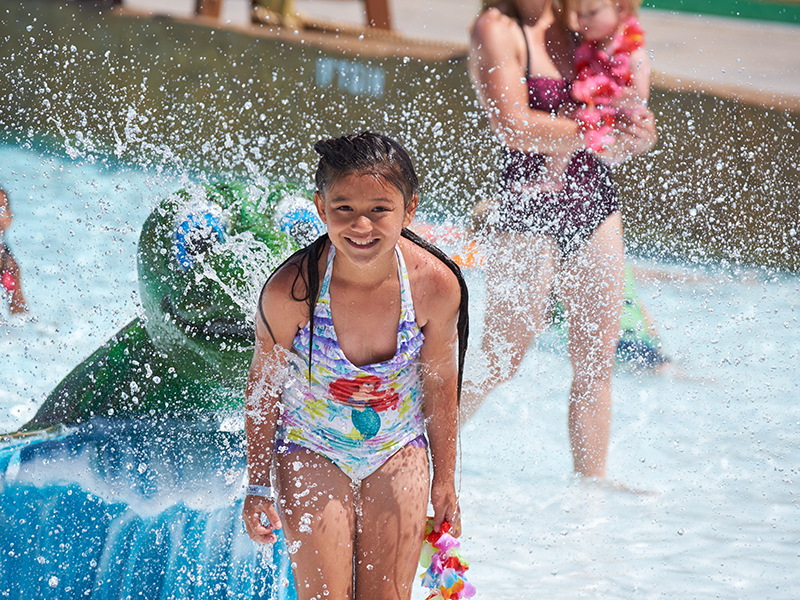 This area has experienced a significant increase in F&B and cabana rentals as guests are staying on-site longer due to the mix of attractions and strong family destination appeal.